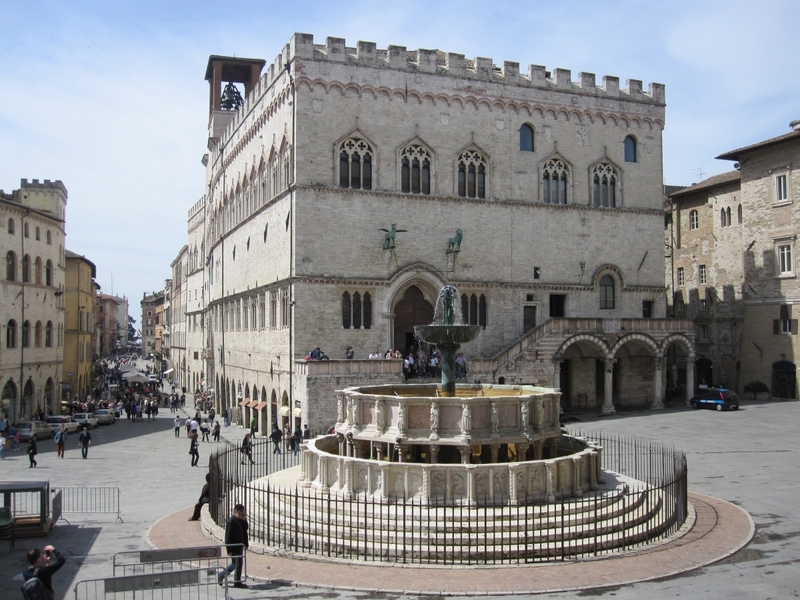 Perugia is an Italian city, capital of the Umbria region. 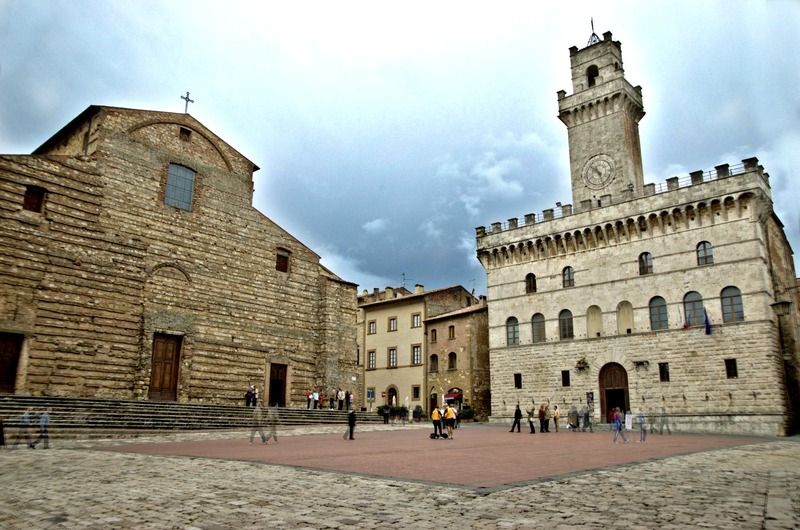 It is known for the defensive walls around the historic center. 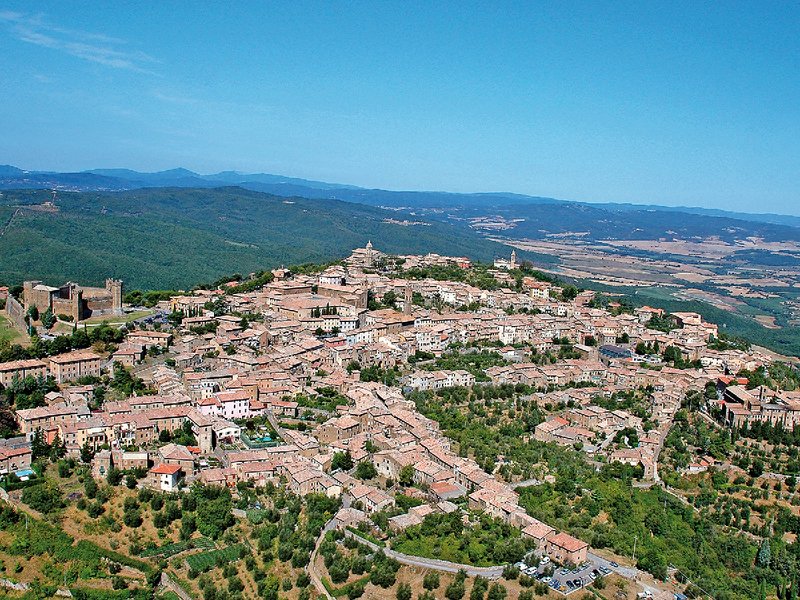 Montalcino is an Italian town of 5 920 inhabitants in the province of Siena in Tuscany. 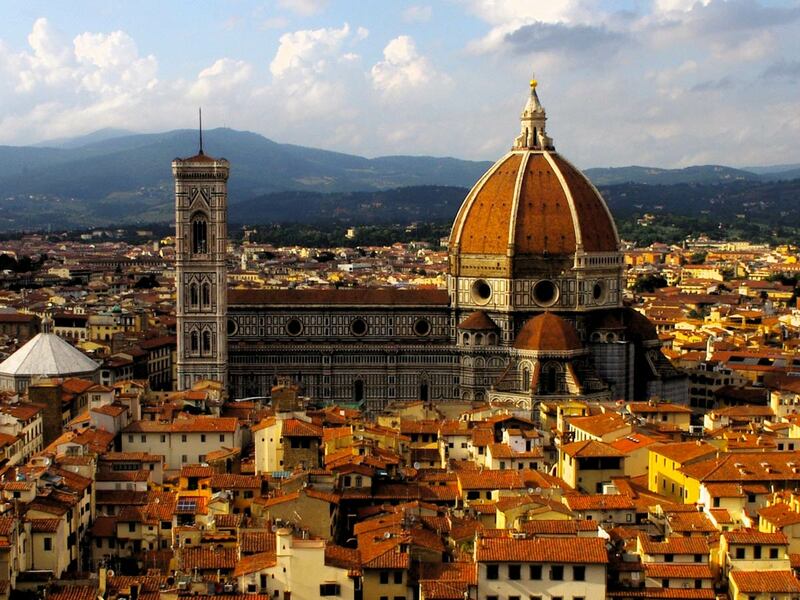 Florence, the capital of Tuscany, hosts many masterpieces of Renaissance art and architecture. 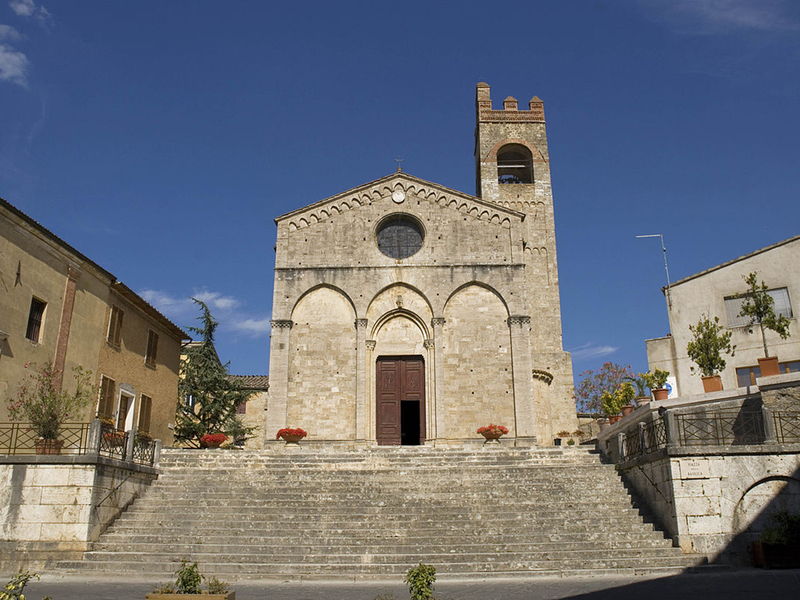 At the centre of the Crete Senesi, an historic village founded according to legend by Aschio, nephew of Romulus and brother of Senio, founder of Siena. 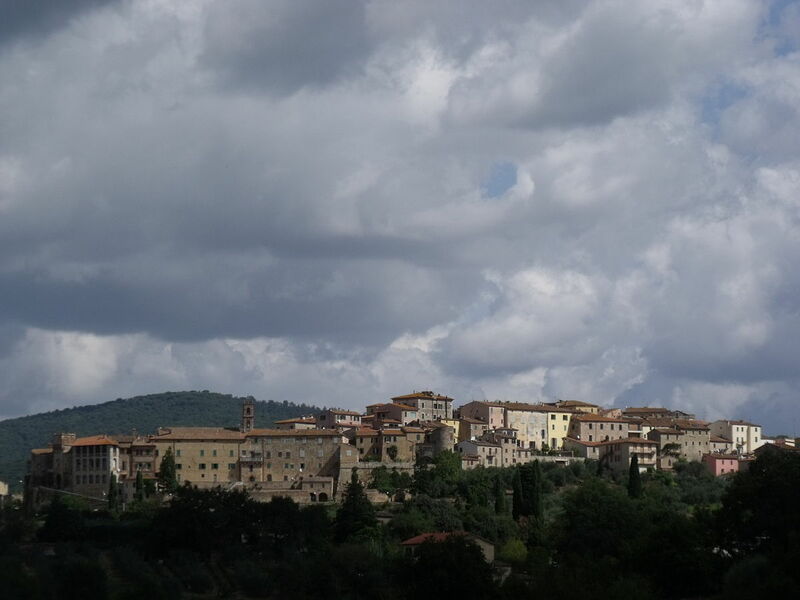 A small village famous above all for the local baths in its thermal springs, which allowed the construction of two splendid establishments. 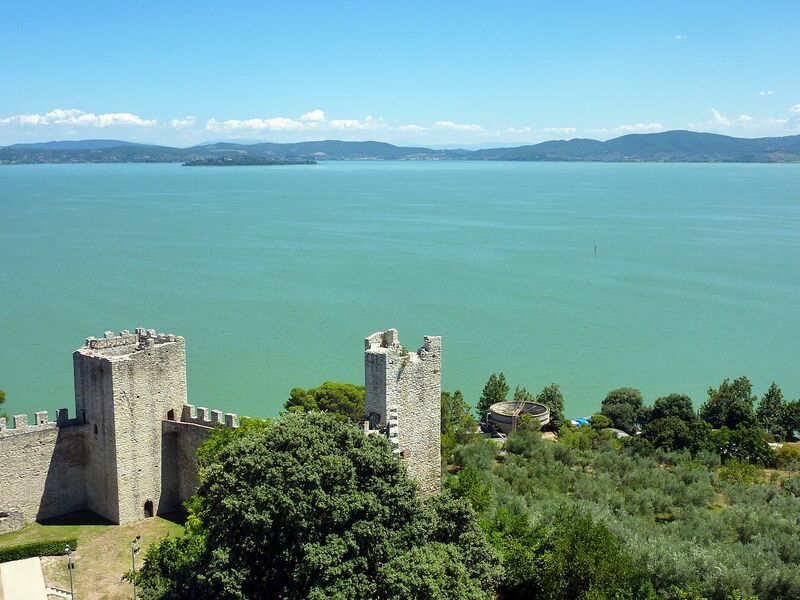 Within the green heart of Central Italy we find Lake Trasimeno a real natural paradise for the local flora and fauna. Perfect for a day trip. 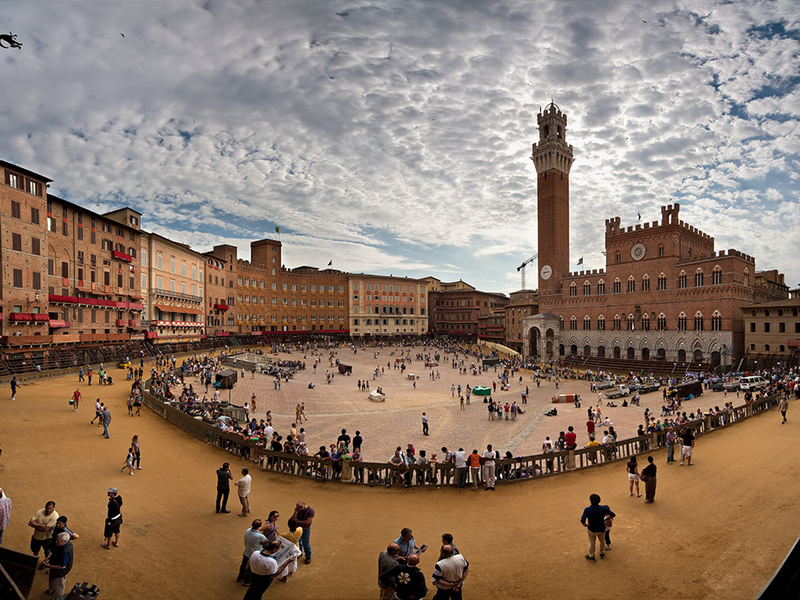 A lively city but at the same time rich in tradition, in addition to the UNESCO-listed historic center, it hosts the most beautiful horse race in the world: the Palio di Siena. 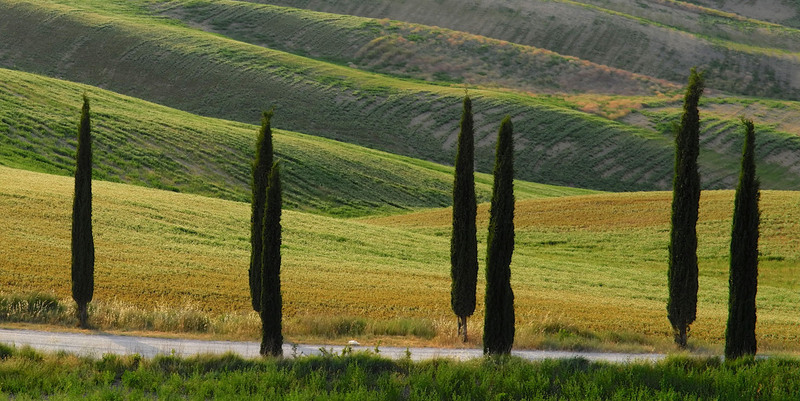 Around the hills of the Valdorcia natural park, one of the most beautiful countryside in the world. 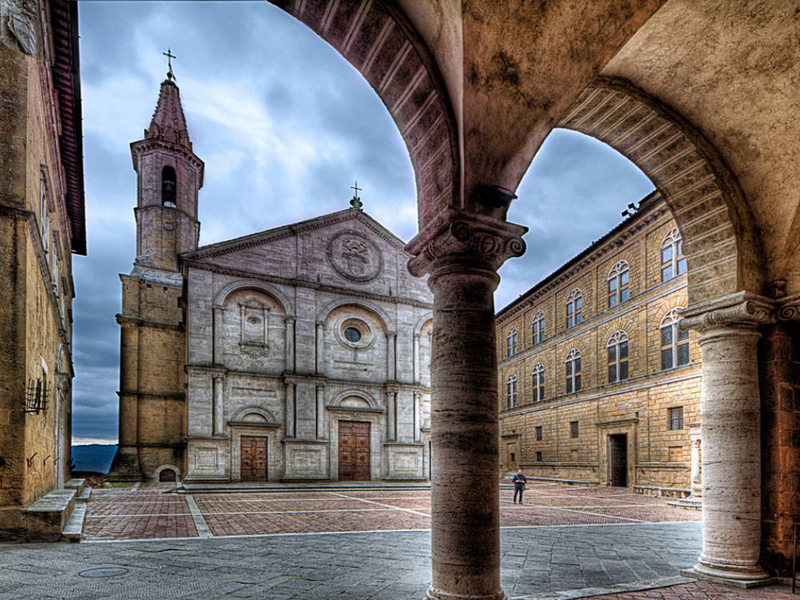 Pienza, the ideal city and village symbol of the Italian Renaissance.